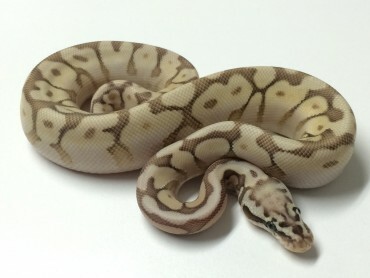 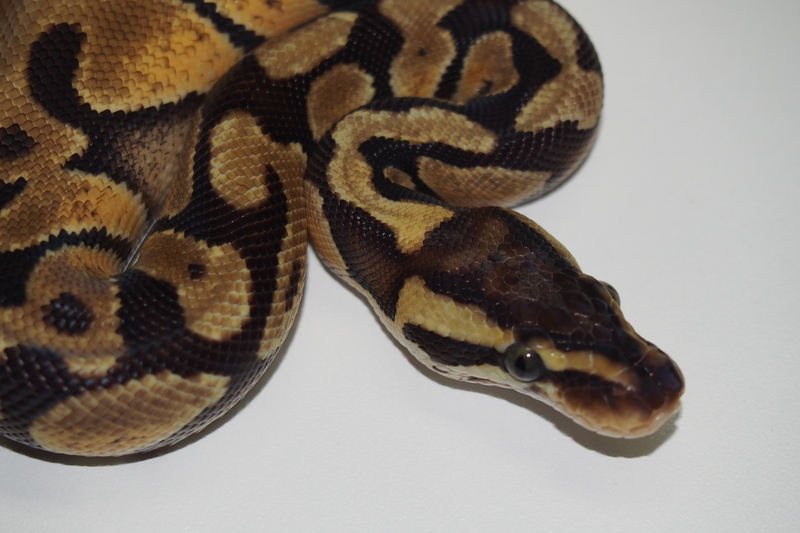 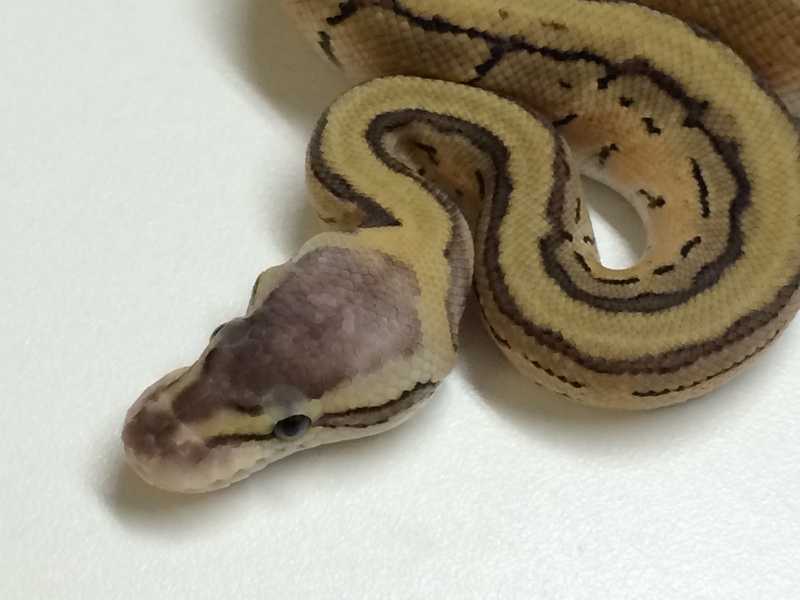 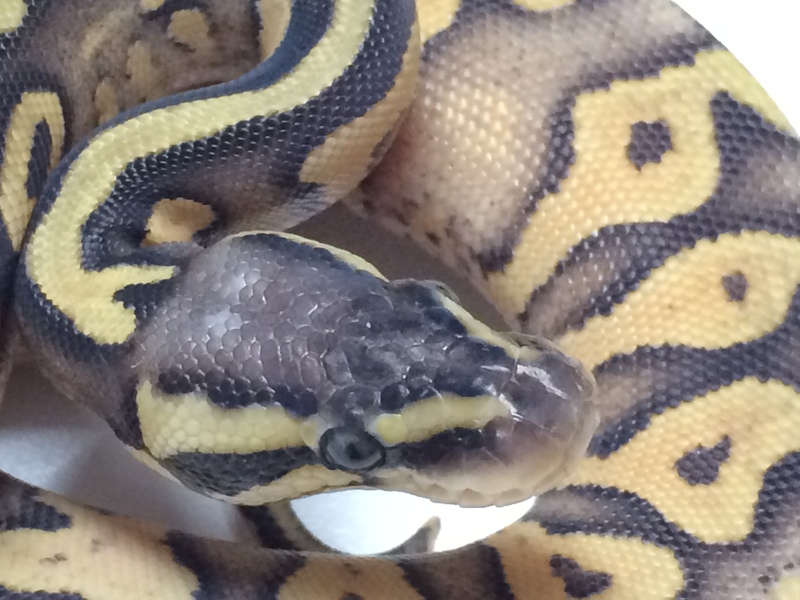 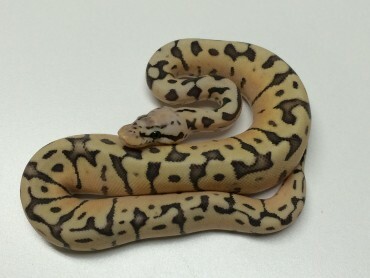 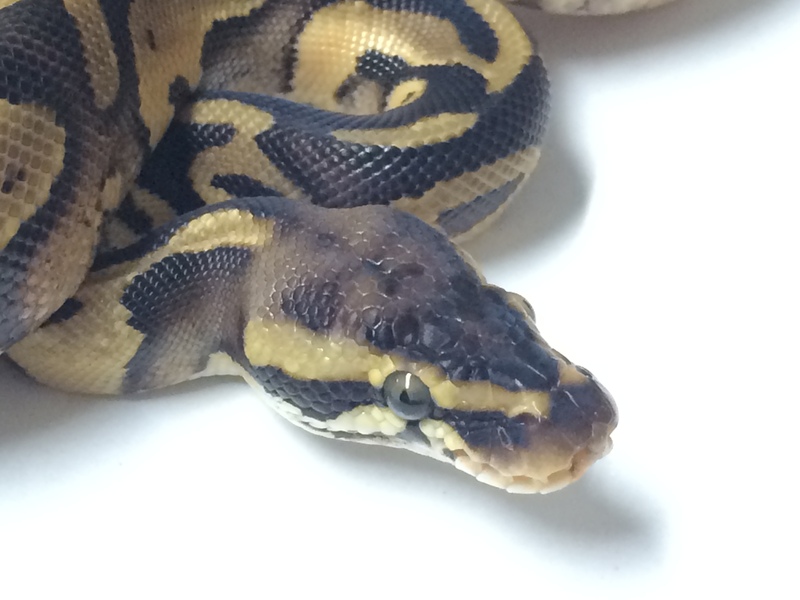 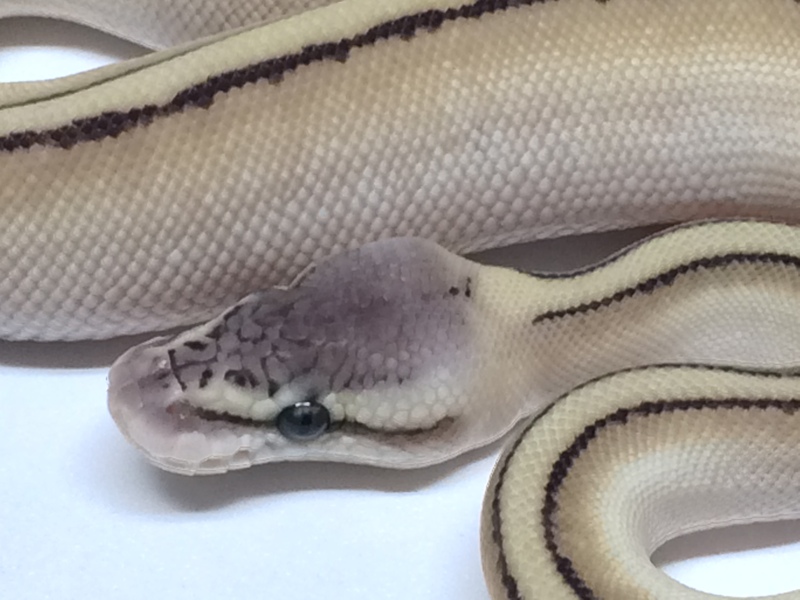 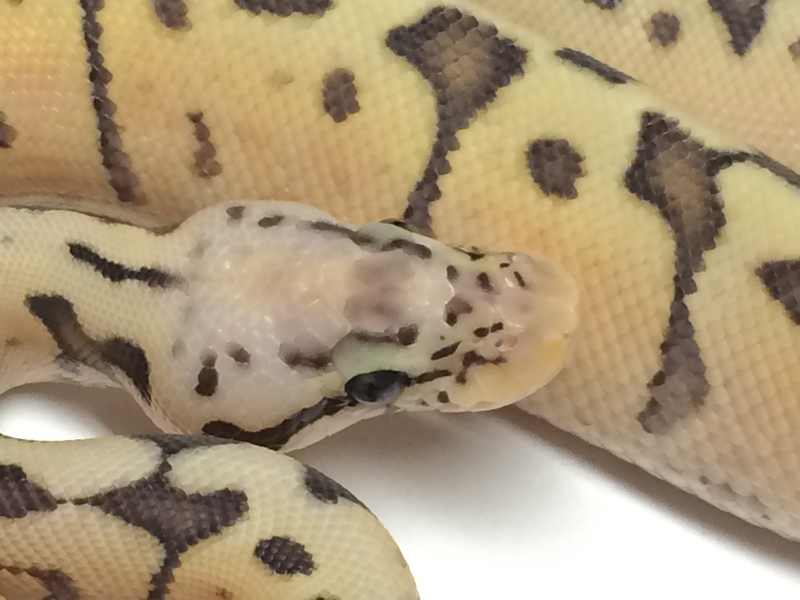 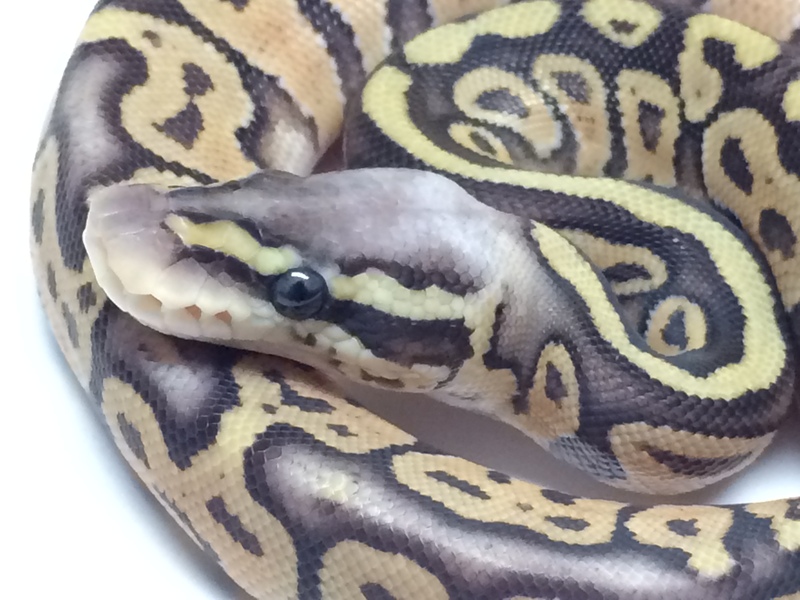 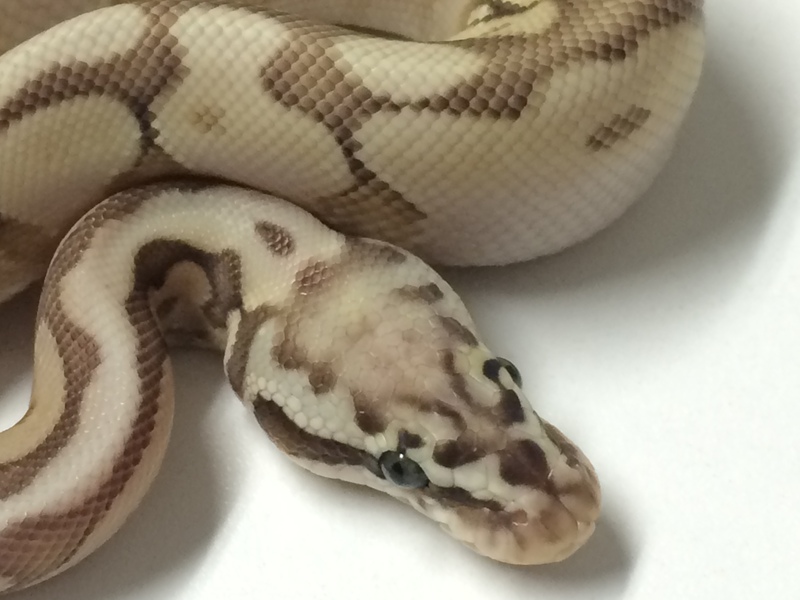 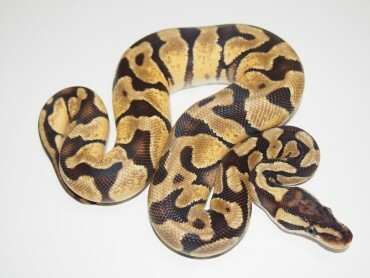 Looking for a Pastel Ball Python for sale? 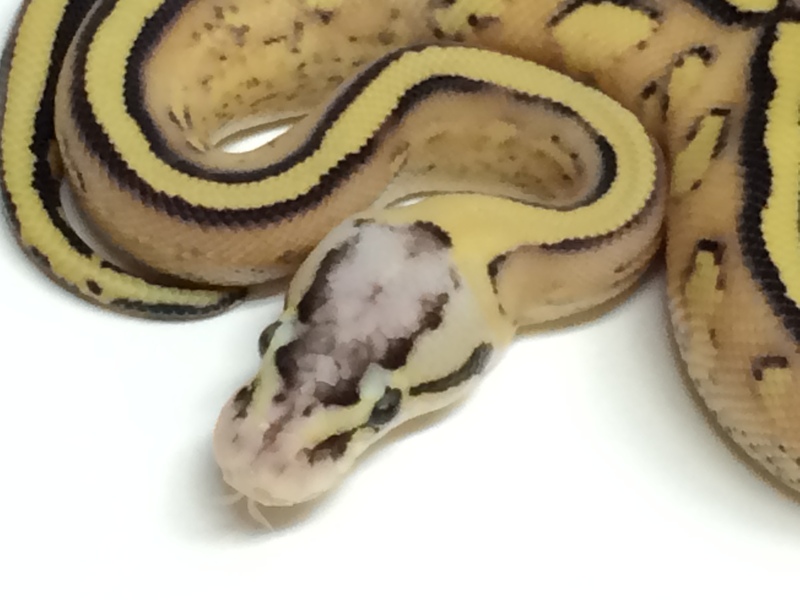 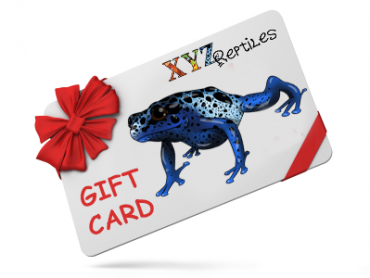 We have it and many morphs to choose from. 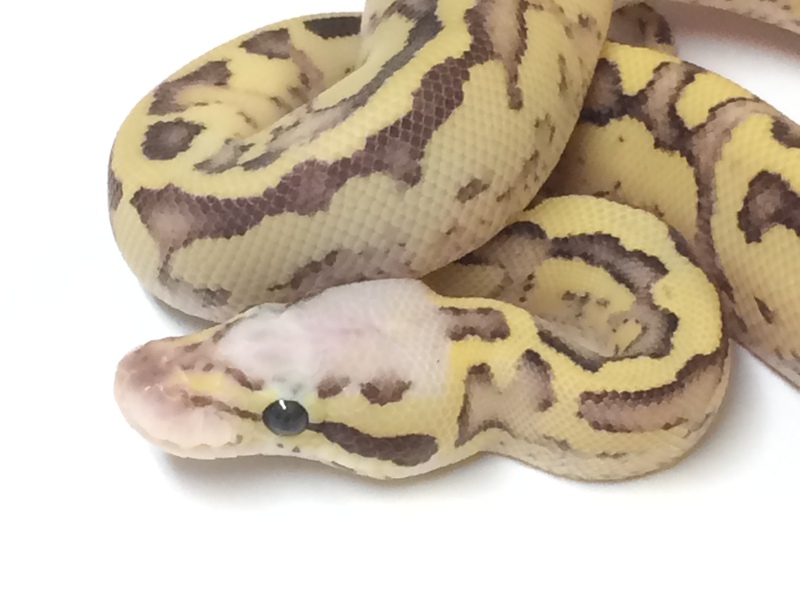 Our Pastel Ball Pythons are feeding at time of purchase and we offer our Live Arrival Guarantee & same day Fast Shipping! 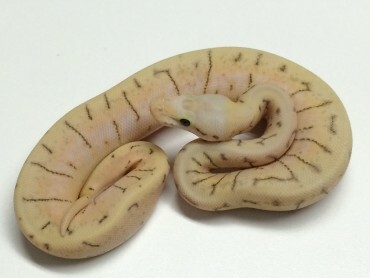 There isn’t enough that can be said about the Pastel Ball Python. 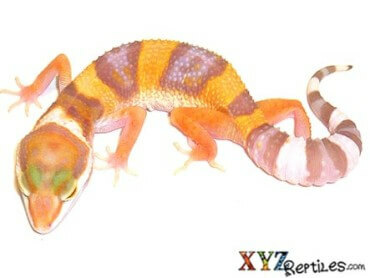 First of all it’s one of the first mutations that was ever reproduced and the first to be proven to have a super form. 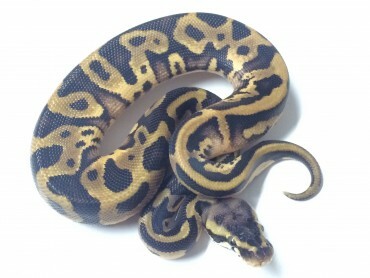 Since then it has been essential in making almost any combination better looking and has been key in making some great looking ball pythons including the Bumblebee, Pewter, Blast and Pastel Calico. 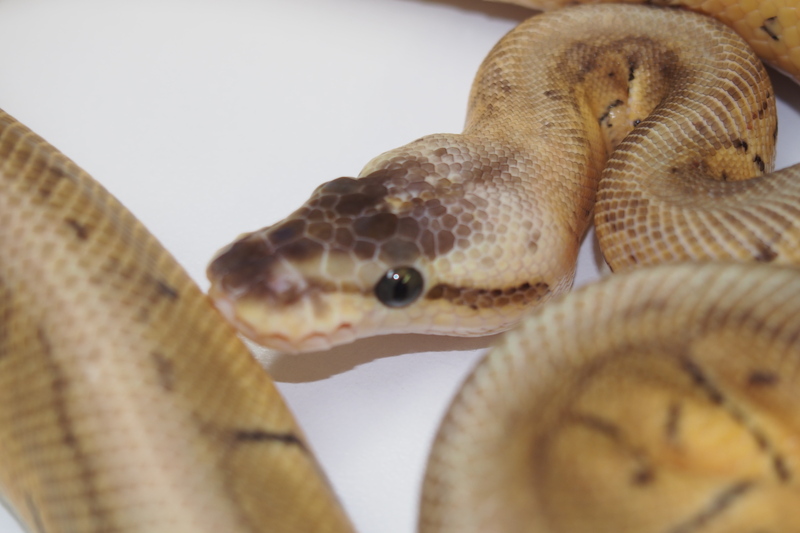 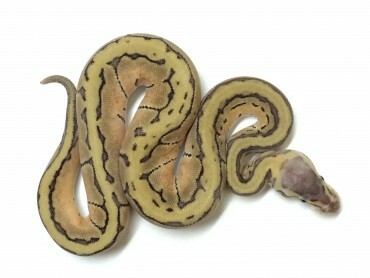 This morph is the essential cornerstone of many breeding projects and is a great looking snake by itself. 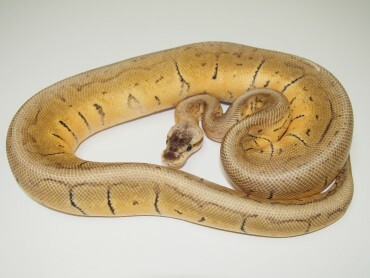 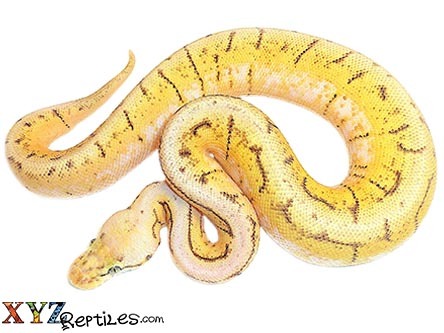 Some of the defining characteristics of the morph include a faded lilac or purple head color, a pastel yellow faded side and in most cases green colored eyes. 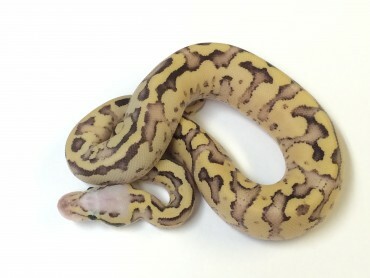 We have had the great fortune of being close friends with the originators of the first two pastel lines and have also produced our own line called the Citrus Pastel. 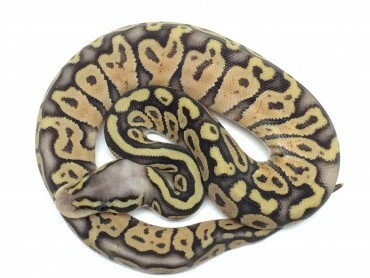 With over 18 years of breeding potential and connections we have brought you a section that will always be the biggest on our site. 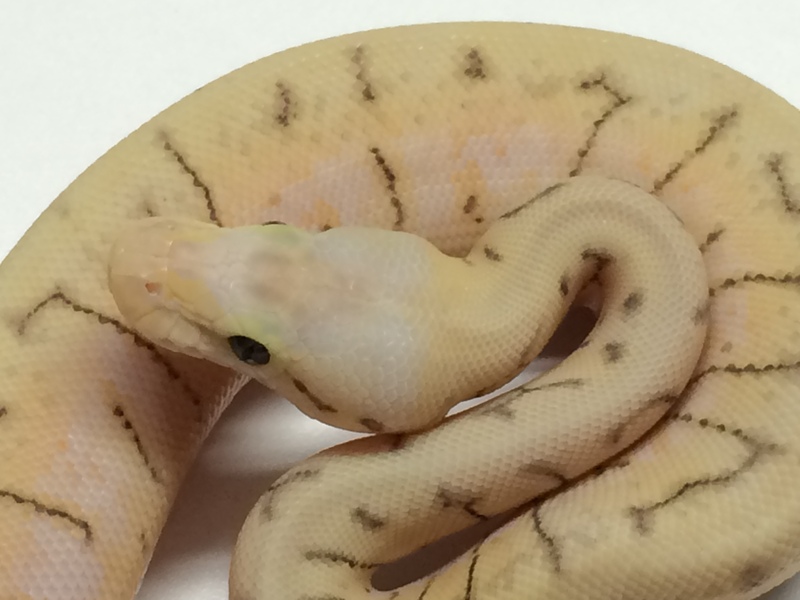 Let us help you find the perfect Pastel or Pastel combo for you.